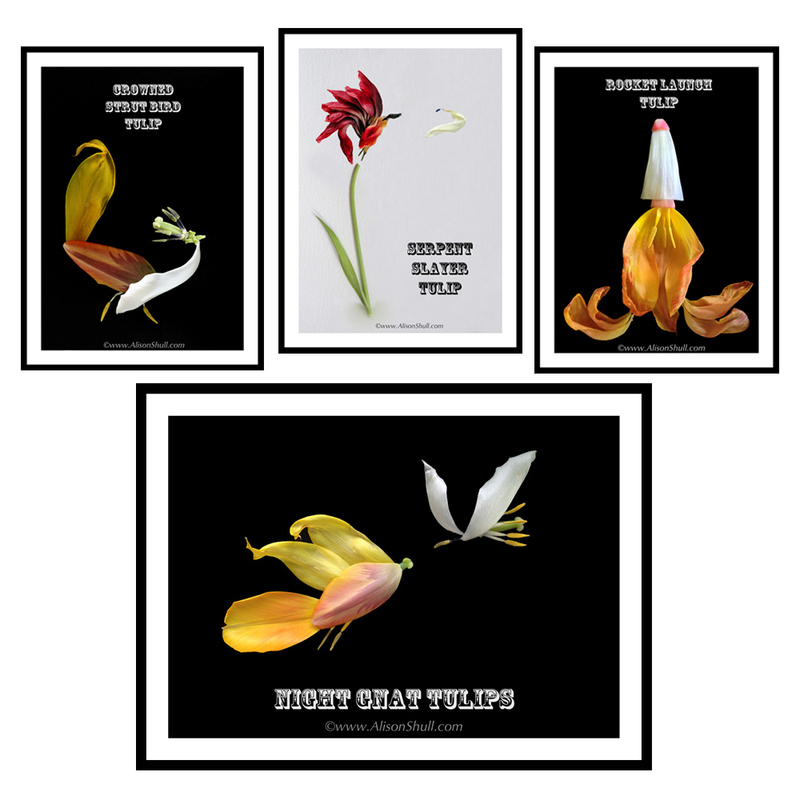 Paintings, photographs and collages to spark imagination and add a dash of delight. Because sometimes you just have to look & smile, whether you get it or not. Something funny about that face? 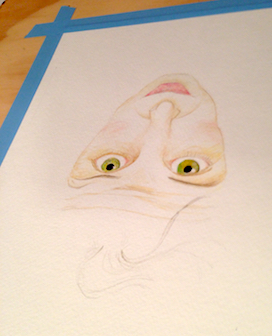 An eclectic collection-in-progress of faces I’ve made. 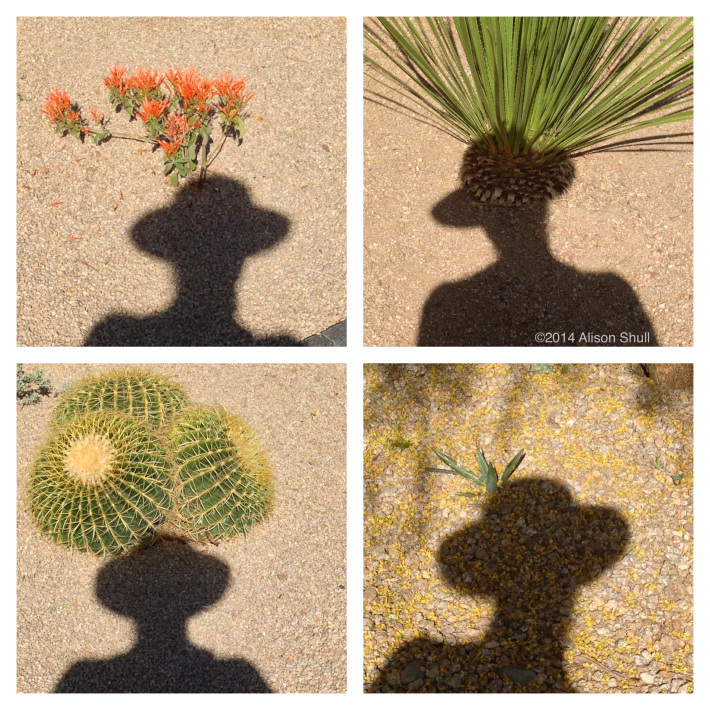 A photo series inspired by sunshine + the desert + my hat…and the 1961 book “Go Dog Go” by P.D. Eastman.